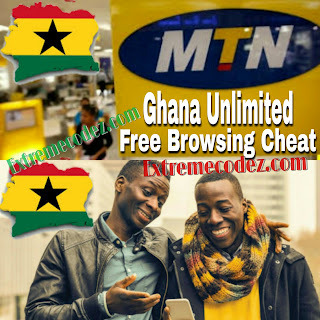 Ghanaians can now enjoy unlimited browsing on MTN network. After the last free browsing on airtel GH 2017 last year no other free browsing for Ghana but the good news is that MTN GH has a loophole which you can enjoy unlimited free browsing 2018. This latest cheat works pretty good it works on Android device you can use it to browse, stream videos including YouTube videos, download infact it powers all app. 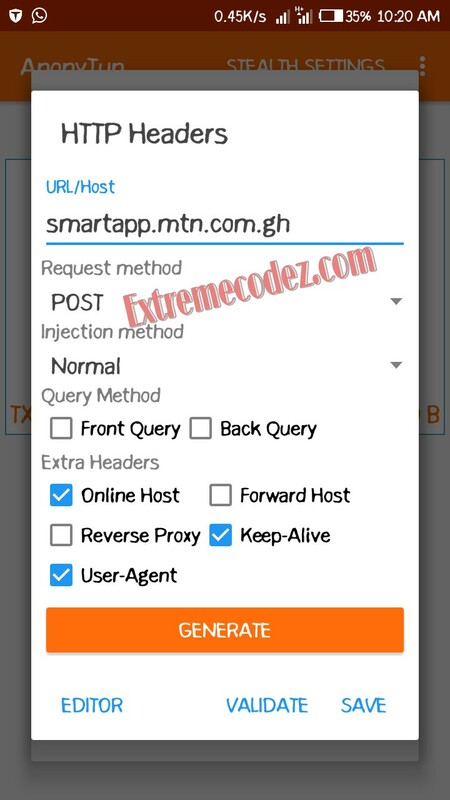 Like we said their is loophole on the Ghana MTN network with a particular proxy server you can browse unlimitedly in case your wondering what is the meaning of proxy server let quickly give you the shot definition of it. A proxy server is a server (a computer system or an application) that acts as an intermediary for requests from clients seeking resources from other servers. So kindly roll down to get the full settings. AnonyTun VPN by Clicking Here. • After downloading AnonyTun VPN, open it. Now tap the Generate button to save your settings. Choose any region and click on Connect. within few seconds it will be connected now minimize the app and start enjoying the free browsing. 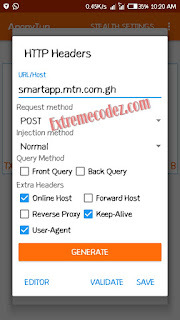 unlimited browsing on MTN network MTN Ghana Unlimited Free Browsing Cheat Settings.